Review: The blurb of the book intrigued me a lot. It gave a sense of a hot romance between the two protagonists Ram and Sapna. I must say that after reading the novella, I was left pretty happy with the outcome. The story was what I had expected after reading the blurb. 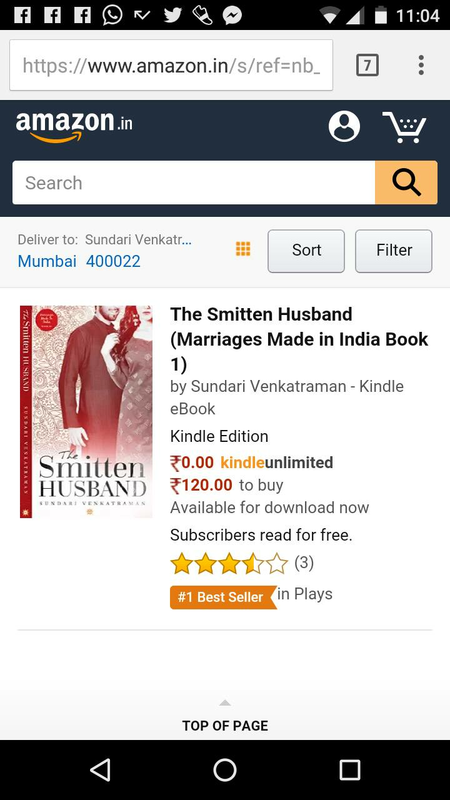 The Smitten Husband has all the ingredients that go to make a hot romance novella. It has love, passion, confusion, irritation, anger and almost all the other emotions and variants of love in appropriate measures. Now, why I say the book is a novella is because, at the end, I was left craving for more. Craving for more of Ram and Sapna, of their being together, of their fights and of their love. 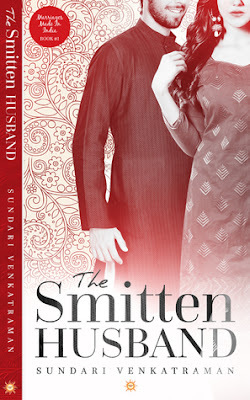 The Smitten Husband is a story about arranged marriage where Ram is eager to marry Sapna after meeting her whereas on the other hand Sapna is reluctant to marry Ram even after meeting twice. Though they get married, Sapna still does not accept him as her husband and that is when the story actually takes off. 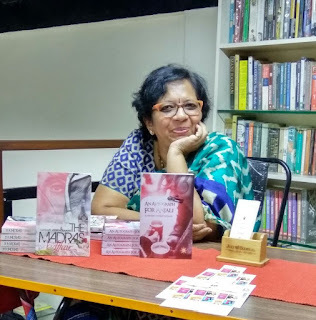 The author right from the start has managed to keep me intrigued with a superb story, an apt choice of words based on situations and two strong protagonists, Ram and Sapna. Ram is spunky, funny, mischievous, cordial and warm. He can shift gears easily. Also, there is anger to Ram as well. Sapna, on the other hand, is beautiful, independent, has a mind of mind of her own and dreams of her prince charming. So apparently, there is a clash of personalities and ideas as both Ram and Sapna get married. Along with that, there is Love to cover any quarter, any corner that might be left to cover. The narration flow is simple and pacy. The language is impeccable. 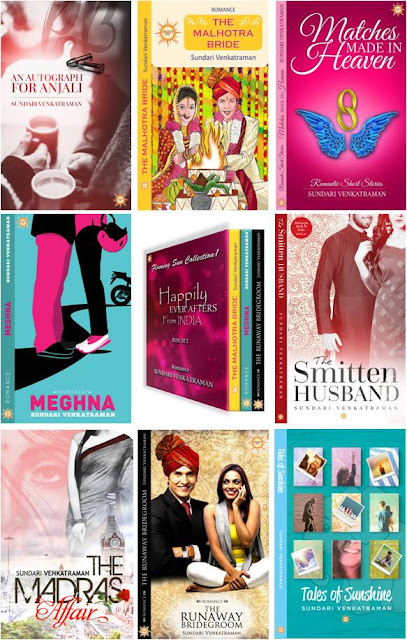 Also, the author has managed to target a social evil – dowry in the story which is commendable. As the book is a novella, I was left craving for more about Ram and Sapna. I am eagerly looking forward to book no. 2 of this series. Overall: I would really recommend The Smitten Husband by Sundari Venkatraman for everyone who likes to read a fast paced romance book which will leave you craving for more. Book Review – English Bites!